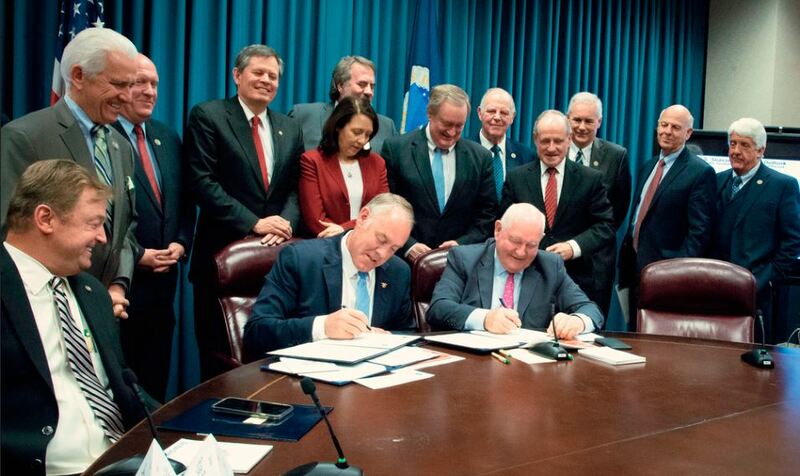 STATEWIDE, Calif – Information has been gleaned from multiple various sources to bring you one great single post. This is for the day of Thursday, May 10, 2018. Shastina Fire – West of Rancho Hills, in the Community of Shastina (Skiskiyou County) is 127 acres and 40% contained. Fire originally reported by CAL FIRE on May 9, 2018 at 2115 hours PDT. Cause is said to be from lightning. Updated by fire officials at 1804 hours PDT. 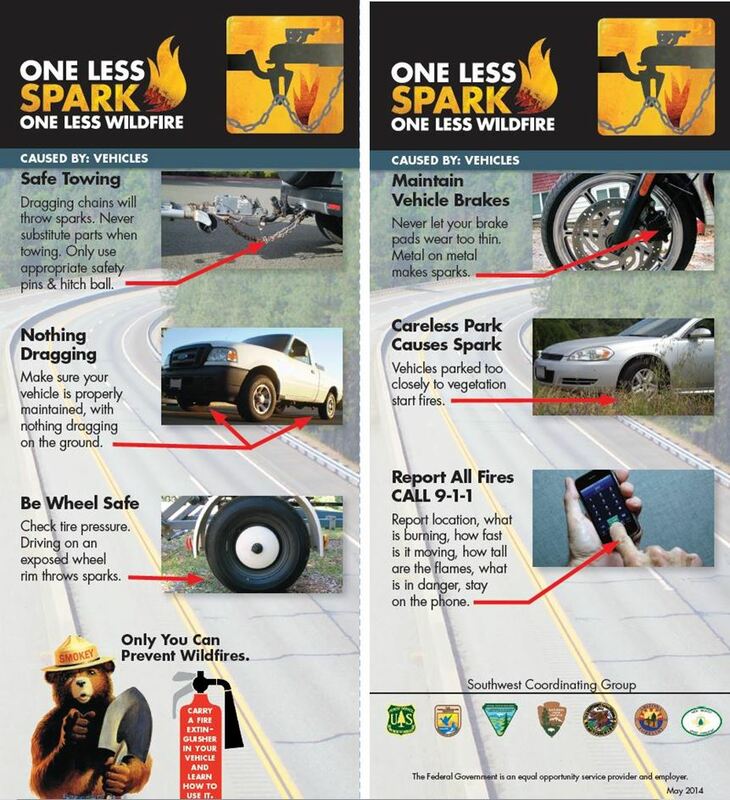 Spot Fires – In area of 3110 Skyway near Tucson Ridge Golf Course, below Paradise in Butte County. Vegetation fire reported by CAL FIRE on May 10, 2018 at 1627 hours. Reported by CAL FIRE as an estimation of 10 acres total. Cause is unknown but Social Media is reporting that CAL FIRE is looking for a female suspected of being responsible for many of the spot fires. She was seen driving a black Ford Explorer towing a trailer with mattresses and furniture in it. If you have information, you are asked to contact the Butte County Sheriff’s Office at 530-538-7321. Tarzana Fire – 18800 block of Ringling Street, Los Angeles. 40 LAFD firefighters contained this wildfire to less than 1 acre, preventing the fire from spreading to nearby structure, exposures and to human lives. The cause of the wildfire was unknown at the time. No word on the fire suppression or containment costs-to-date. Firefighters were being hailed as heroes for their quick containment. From the Gen Pub to some Government Agencies recognize there is a need to do something about Climate Change and Global Warming. Here are their pleas and what they are forecasting for our very near futures. 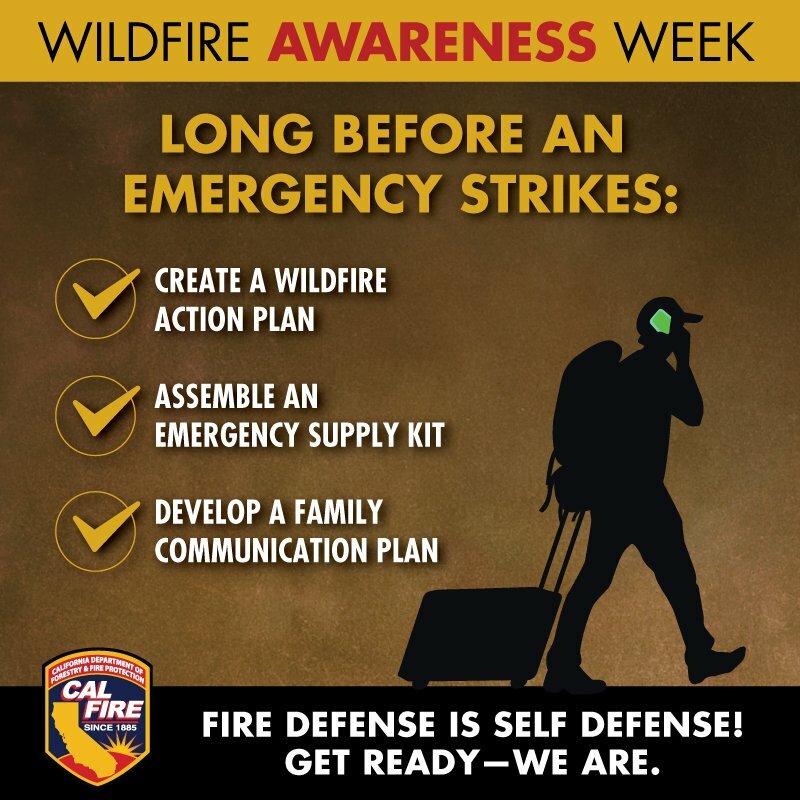 Being “ready at a moment’s notice” gives you, your family, pets and/or livestock ahead start of the impending wildfires. 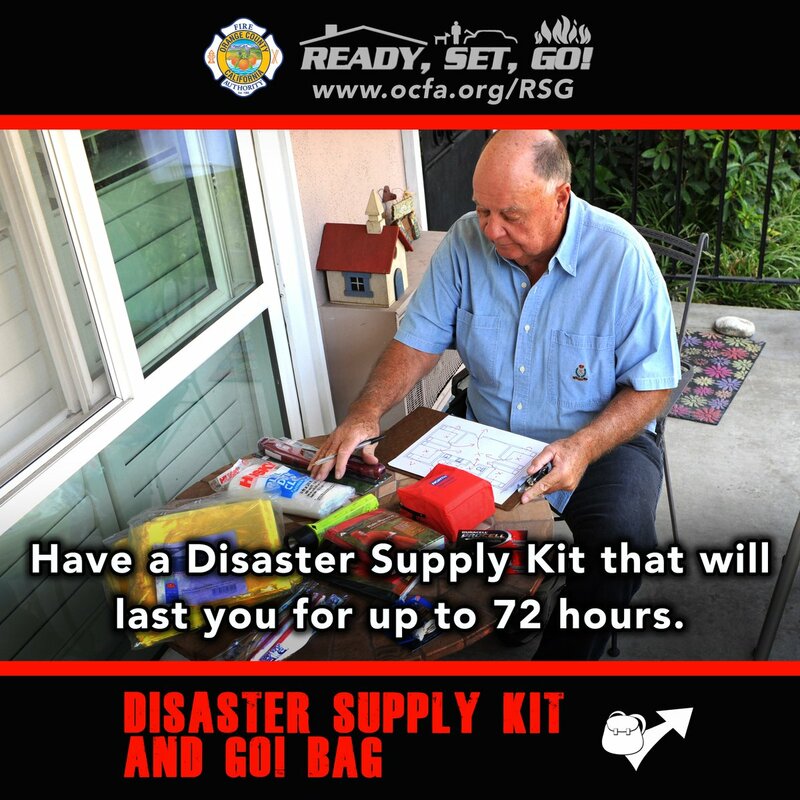 #PrepareNOW and learn how to do it through the OCFA easy-to-follow-steps. 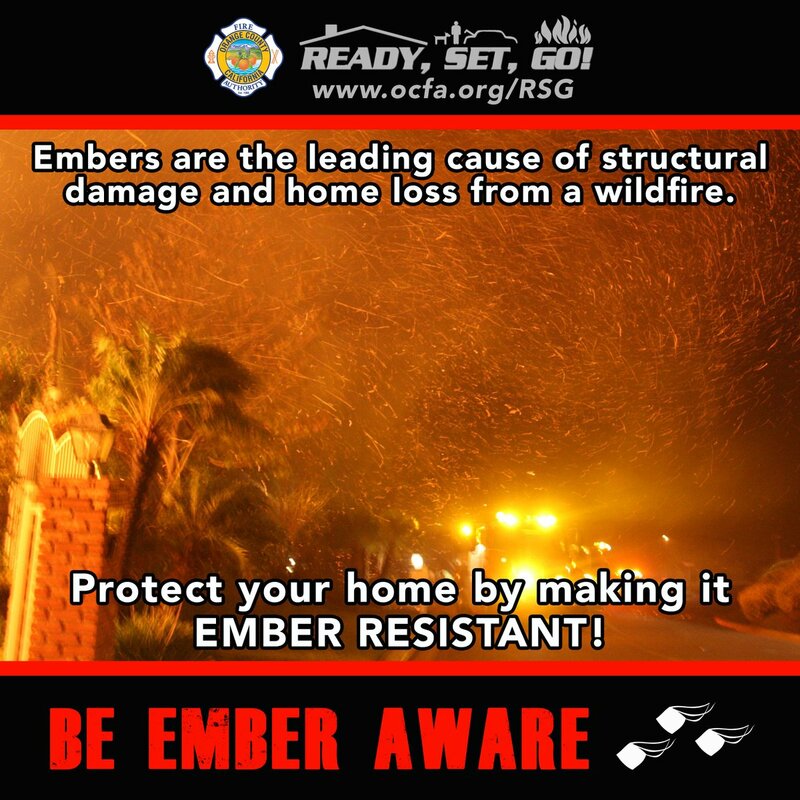 Learn how to protect your home from heavy fire fuels such as brush, trees, grass, dried understory that can burn so quickly. 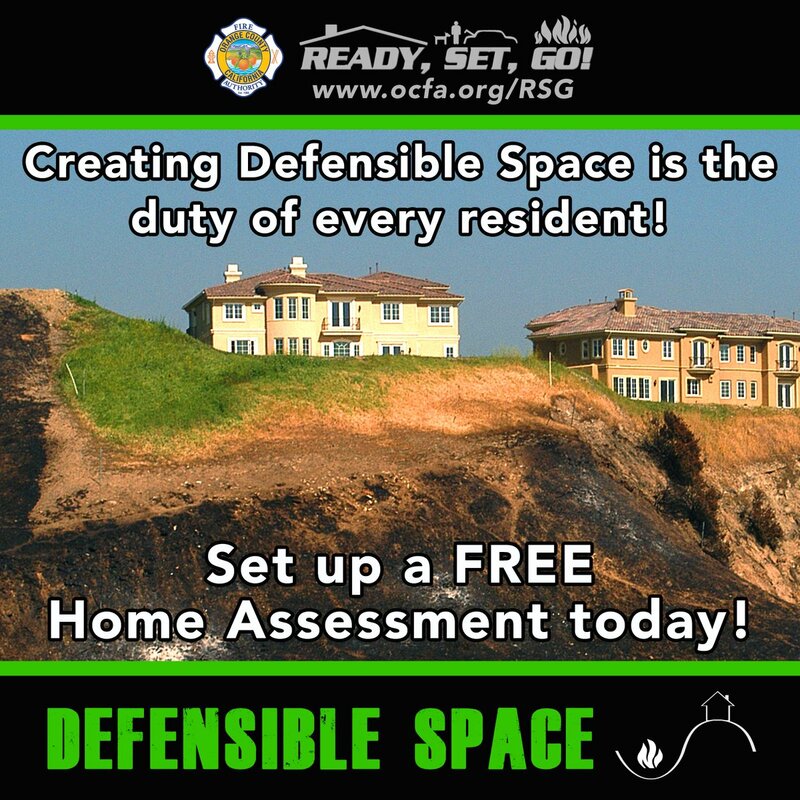 Remember the words, Defensible Space and what it means to build a “fire barrier” around your home. 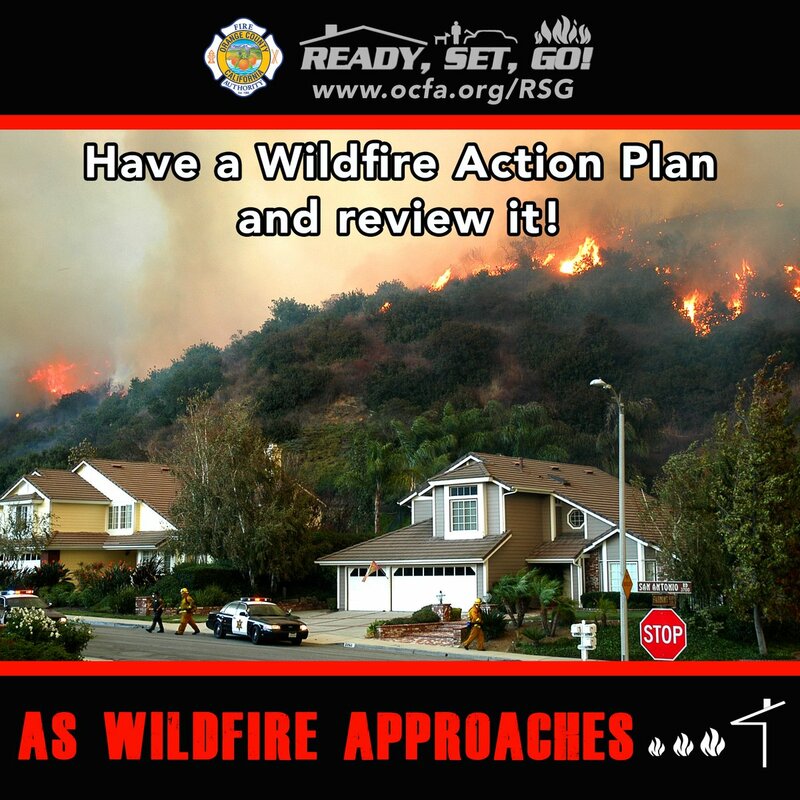 What all firefighters and Agencies hope their communities will do to protect themselves and to help them fight fire/contain the firestorms that often come. “California is literally on fire.” December 12, 2017.